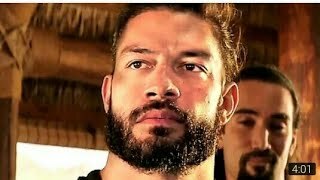 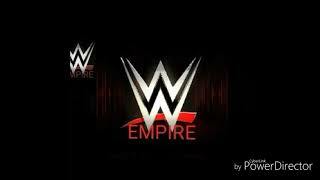 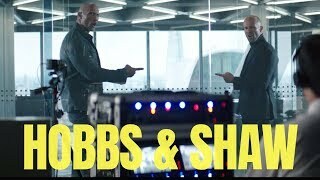 #TheRock #RomanReigns #HobbsAndShaw The Rock And His Cousin Roman To Star In A Movie HOBBS AND SHAW? 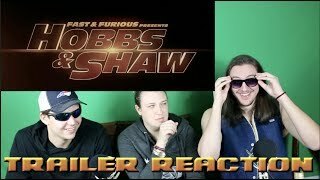 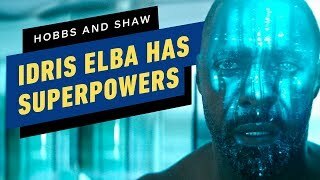 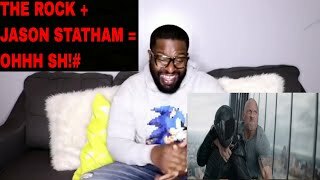 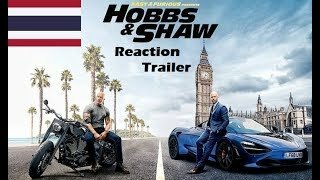 #Fastandfurious #Hobbsandshaw Hobbs and Shaw trailer 2 reaction!!! 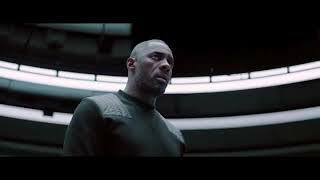 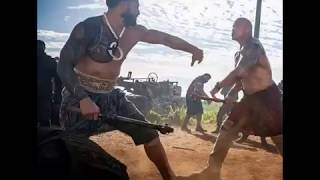 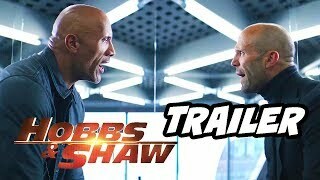 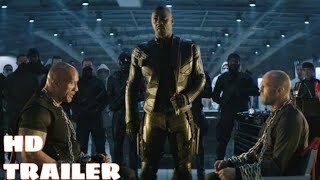 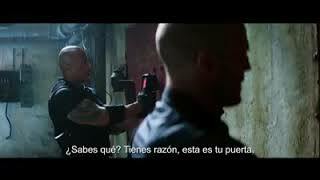 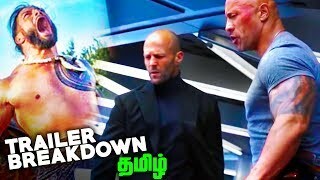 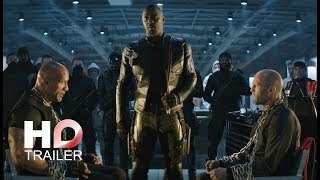 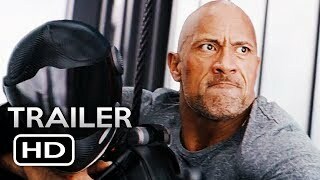 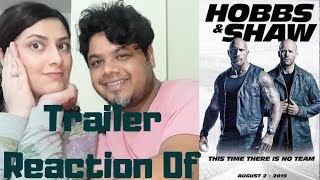 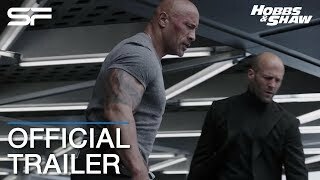 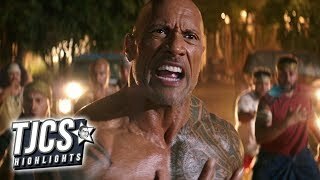 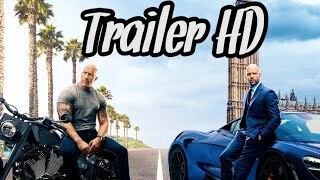 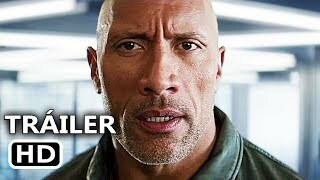 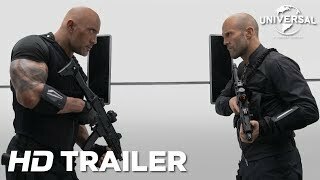 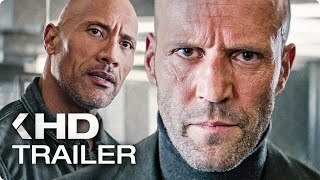 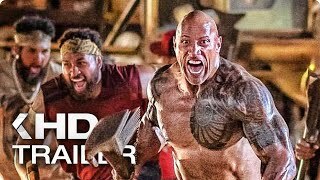 #HobbsAndShaw #FastAndFurious #TheRock #RomanReigns Official HD Trailer-1 for Hobbs And Shaw.